Our Mission | AIMS Companies | Safe. Reliable. Secure. At AIMS, we strive to provide our customers with the highest quality service and integrity in all that we do. 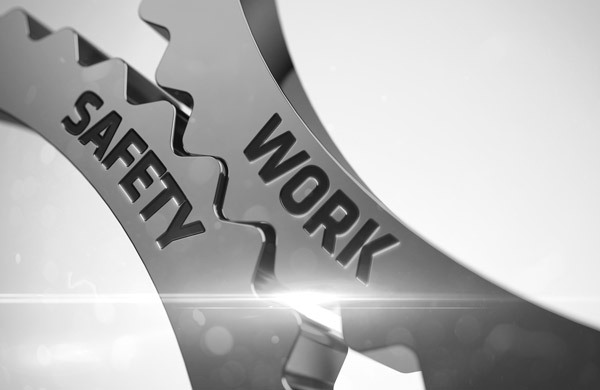 Safety is job one and we hold our workers to safety standards that exceed our industry. Success takes 100% commitment, focus, and goals. At the end of the day, we want everyone going home with the feeling of a job well-done – both our customers and our employees!